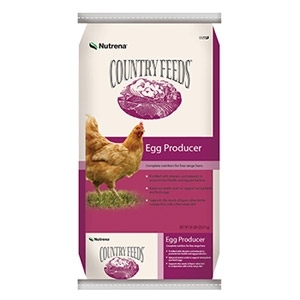 Nutrena Country Feeds Chick Starter Meal Medicated .0125. 50lb Bag. 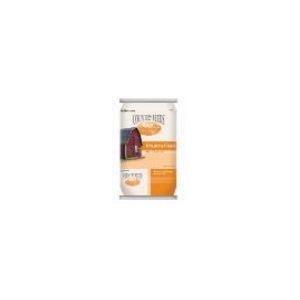 Nature Smart Organic/Non-GMO Scratch Grains are expertly formulated with all the wholesome, nutritious ingredients your flock needs. And because it’s made from responsibly sourced, USDA Certified Organic ingredients, you can feel good that you're doing the right thing for your flock, and for your family. 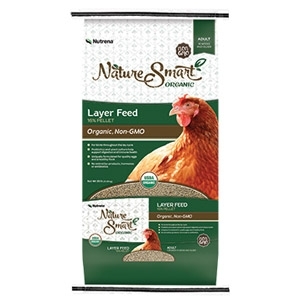 Nature Smart Organic/Non-GMO Layer Crumble is expertly formulated with all the wholesome, nutritious ingredients your flock needs. And because it’s made from responsibly sourced, USDA Certified Organic ingredients, you can feel good that you're doing the right thing for your flock, and for your family. 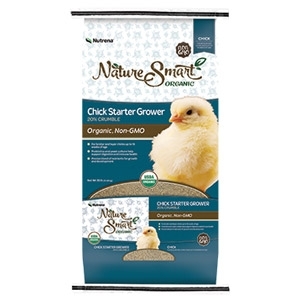 Nature Smart Organic/Non-GMO Chick Starter Grower is expertly formulated with all the wholesome, nutritious ingredients your flock needs. And because it’s made from responsibly sourced, USDA Certified Organic ingredients, you can feel good that you're doing the right thing for your flock, and for your family. Premium nutrition for a strong start. Healthy flock support from FlockShield™. 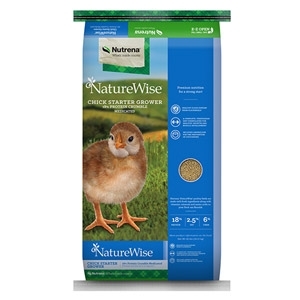 Prebiotics and probiotics included supporting healthy chick digestion. Supports muscle development and growth. Includes amprolium for the prevention of coccidiosis. Premium nutrition for a strong start. Healthy flock support from FlockShield™. 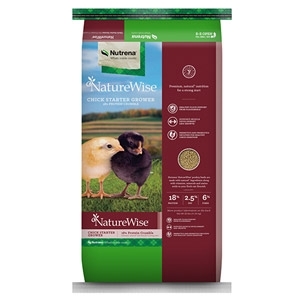 Prebiotics and probiotics included to support healthy chick digestion. 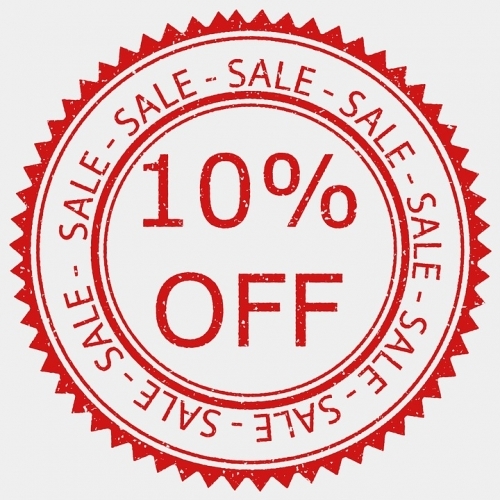 Supports muscle development and growth. 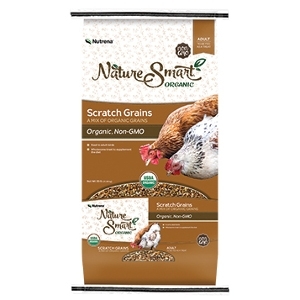 Nature Smart Organic/Non-GMO Scratch Grains are expertly formulated with all the wholesome, nutritious ingredients your flock needs. And because it’s made from responsibly sourced, USDA Certified Organic ingredients, you can feel good that you're doing the right thing for your flock, and for your family. 35lb Bag. Nature Smart Organic/Non-GMO Layer Crumble is expertly formulated with all the wholesome, nutritious ingredients your flock needs. And because it’s made from responsibly sourced, USDA Certified Organic ingredients, you can feel good that you're doing the right thing for your flock, and for your family. 35lb Bag. 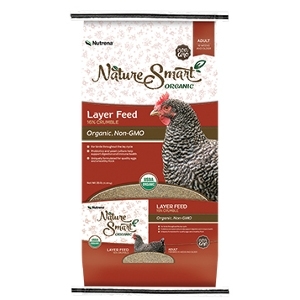 Nature Smart Organic/Non-GMO Layer Pellet is expertly formulated with all the wholesome, nutritious ingredients your flock needs. And because it’s made from responsibly sourced, USDA Certified Organic ingredients, you can feel good that you're doing the right thing for your flock, and for your family. 35lb Bag. 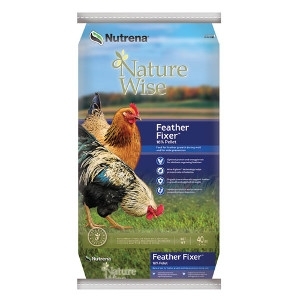 Healthy protein and energy levels for chickens regrowing feathers. 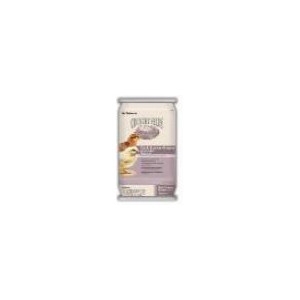 Chelated trace minerals support feather regrowth and eggshell strength. Added prebiotics and probiotics support proper digestion and nutrient absorption. Source of greens for periods when grass is limited. Tagetes (Aztec marigold) meal for golden yolks. 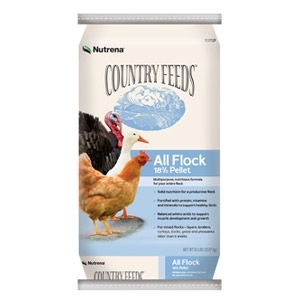 Proprietary blend of nutrients naturally supports the immune system and overall health of your flock. Pelleted form. 40lb Bag. 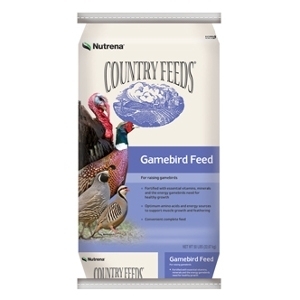 Fortified with essential vitamins, minerals and the energy gamebirds need for healthy growth. Optimum amino acids and energy sources to support muscle growth and feathering. Convenient complete feed. Crumble form encourages feeding. 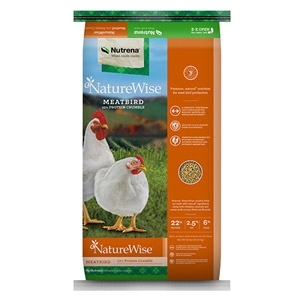 Complete nutrition for raising poultry for meat. Contains all essential vitamins, minerals, and the energy birds need for healthy growth. Balanced amino acids to support muscle development and growth. 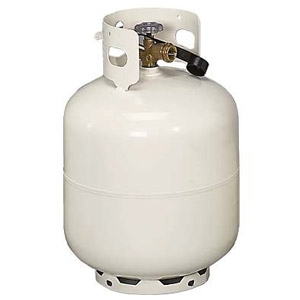 Use for broilers, turkeys, ducks, geese, and pheasants. Crumble form encourages feeding. 50lb Bag. Solid nutrition to keep your flock healthy and productive, with the added convenience of feeding with just one bag. 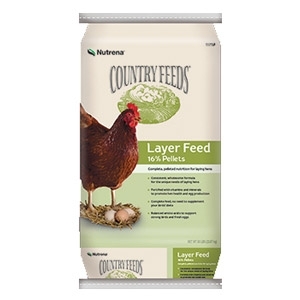 Multi-purpose, nutritious formula meets the needs of many species of poultry, including layers, broilers, turkeys, geese, ducks, and pheasants. All Flock Feed is convenient and flexible to feed to multiple species. 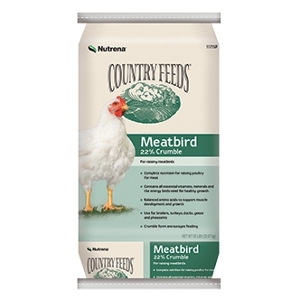 18% protein and fortified with vitamins and minerals to support strong, healthy birds. Pellet form prevents feed waste. 50lb Bag. 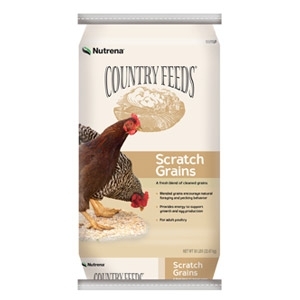 A special blend of scratch grains satisfies natural pecking behaviors, plus provides energy to support growth and egg production. A source of complete nutrition for free-range hens. Supports egg production with the vitamins and minerals. 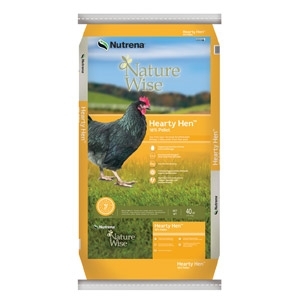 Balanced amino acids for strong birds and fresh eggs. Ideal when fed in conjunction with a free range diet. A soy-free formula for laying hens with added Omega 3 fatty acid from flax seed. Solid nutrition that provides your layers with the proper balance of protein, vitamins, and minerals needed to support health and produce quality eggs.